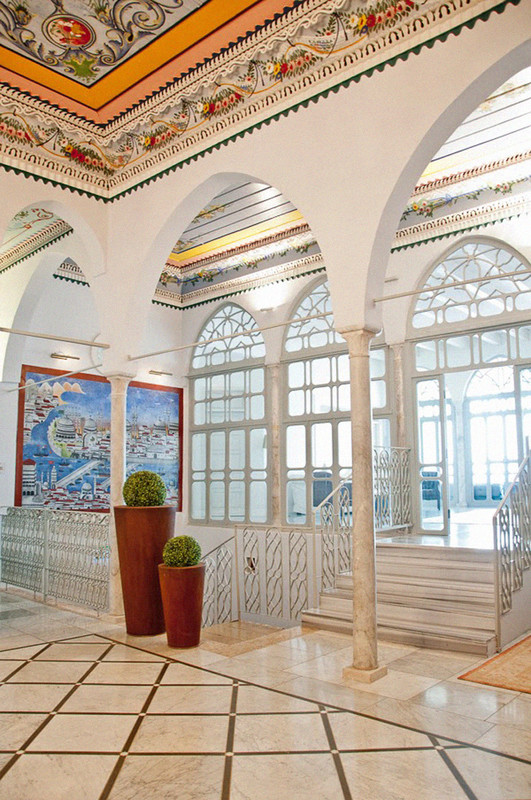 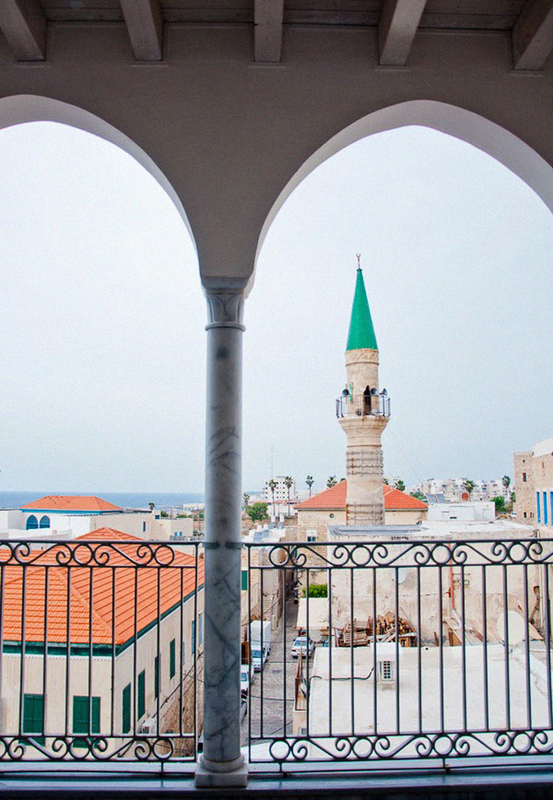 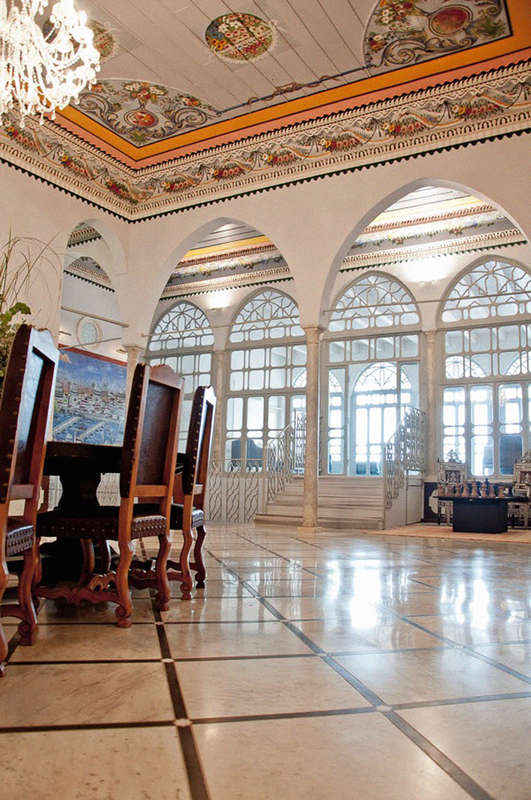 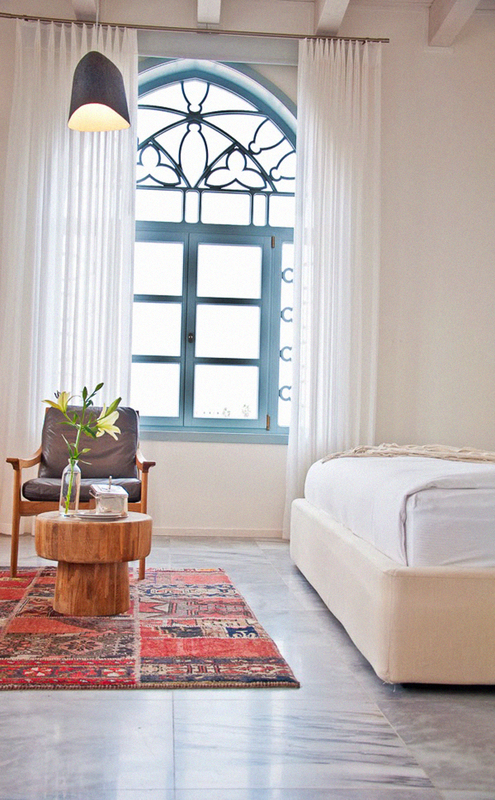 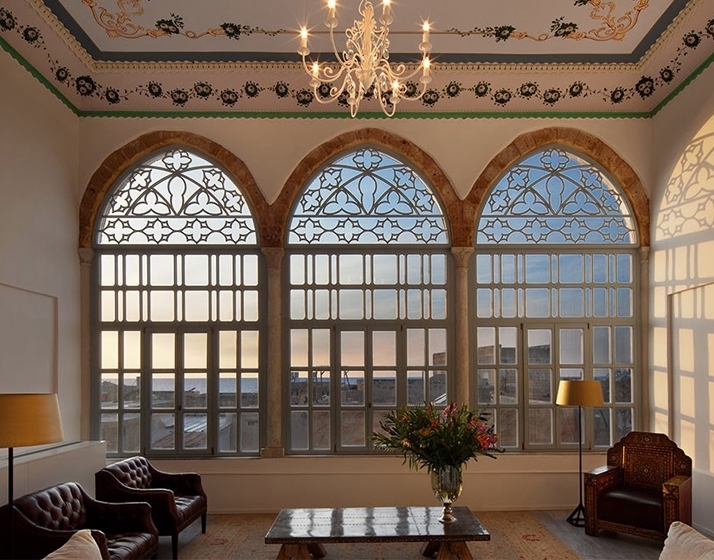 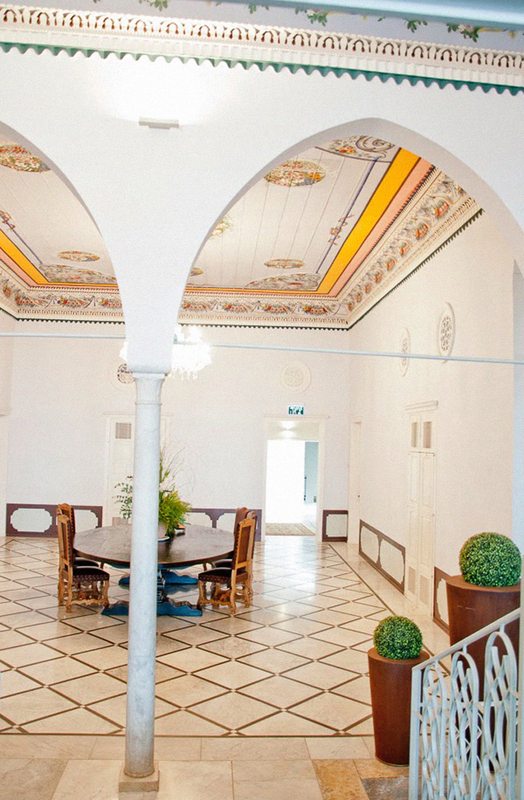 Located in Akko (Acre, Israel), the unique structure of this hotel combines two ancient houses that have hundreds of years of history stored within their walls. 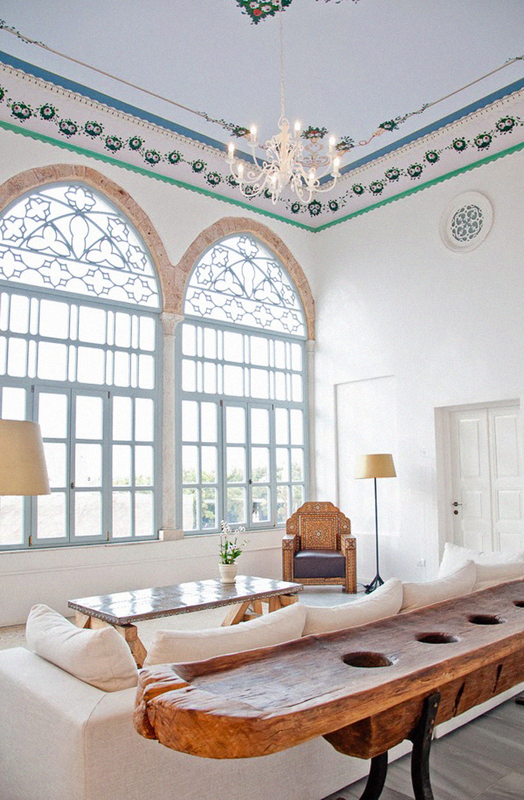 These houses were meticulously reconstructed and merged into one building before being converted into a boutique hotel. 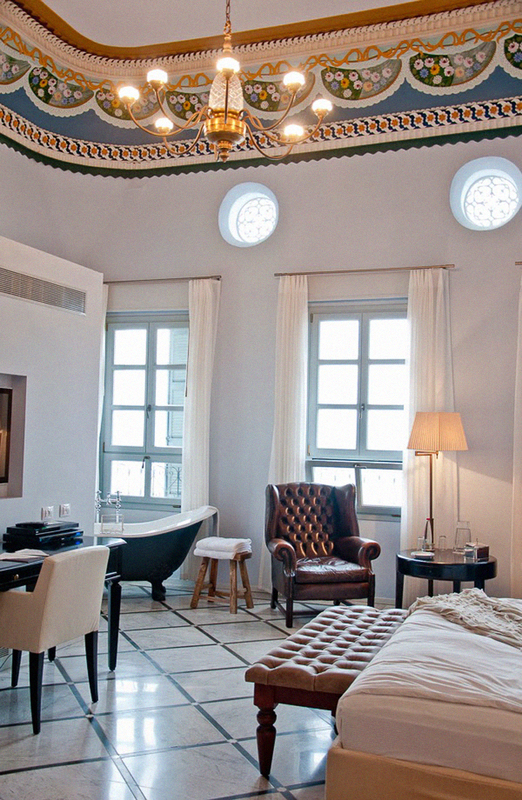 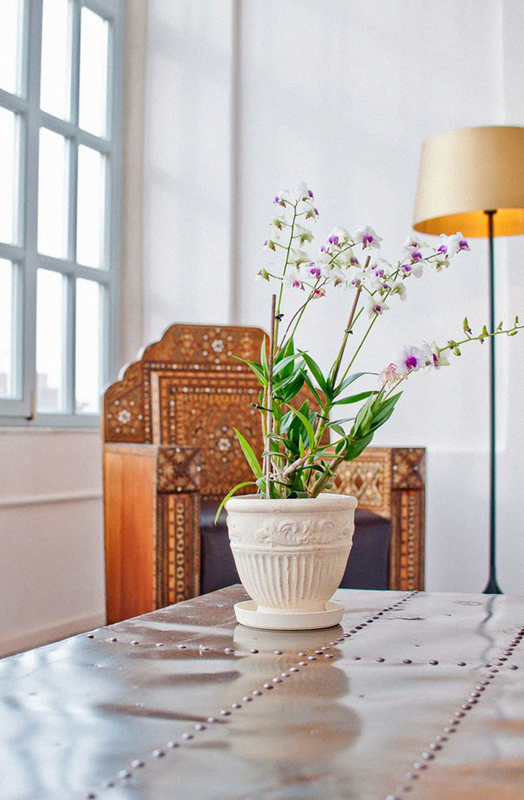 All rooms in the hotel are furnished and equipped to the highest standards, and each room has its own unique character and style. 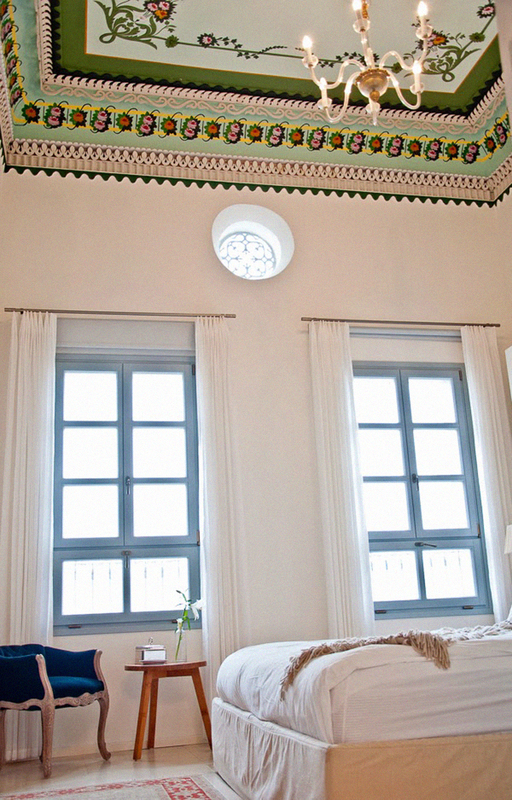 Some rooms' ceilings feature illustrations, while others are made from preserved wood. 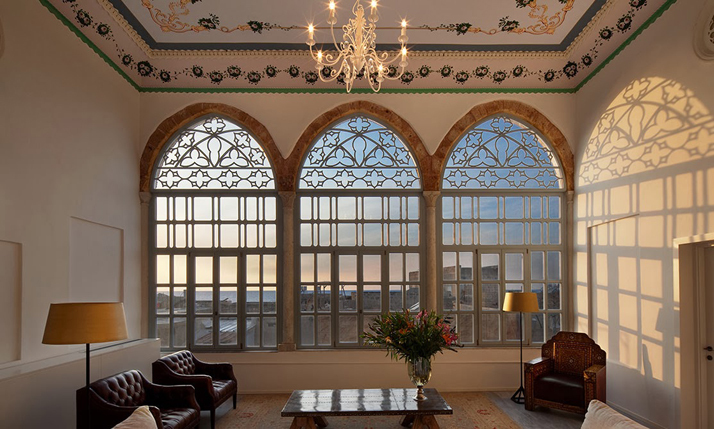 Most of the windows offer sea views, while others look out over the ancient city of Acre and the scenic mountains of the Western Galilee. 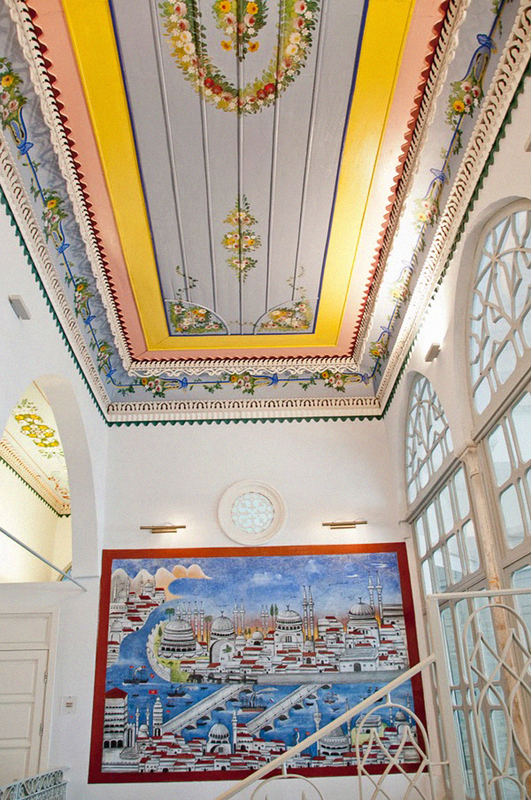 For maximum relaxation and enjoyment, the hotel features a spa treatment room for couples, as well as an original 400-year-old Turkish bath that has been painstakingly preserved. 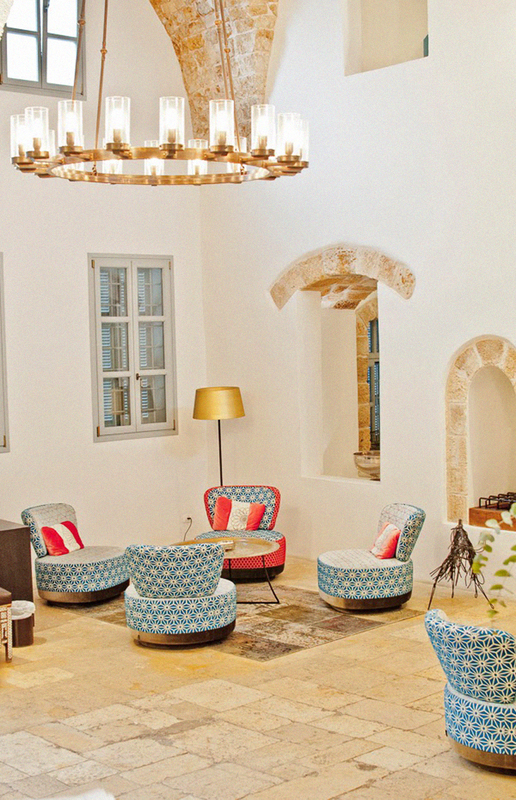 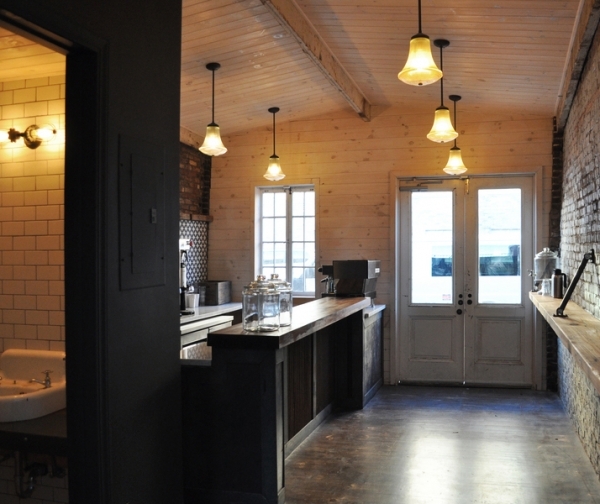 An intimate wine bar has been built in the restored and renovated wine cellar, which dates from the Crusader era. 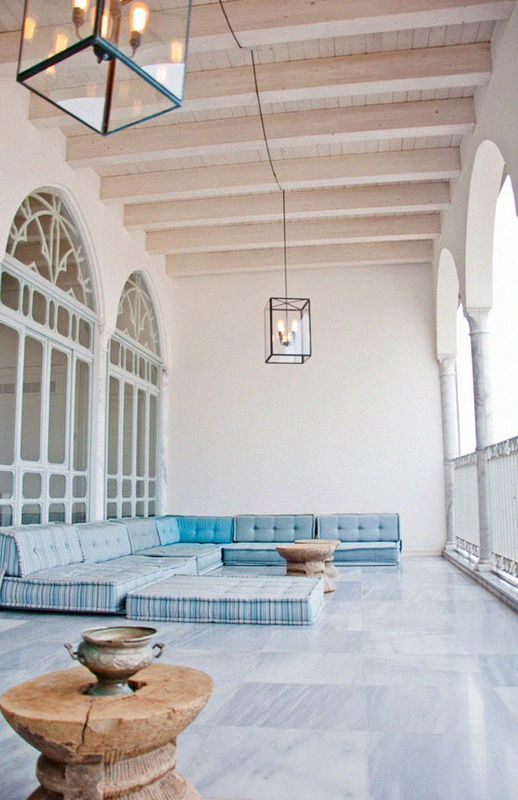 The exclusive boutique hotel succeeds in catching a special light, the air of the sea, the fortitude stored in the ancient bricks, and stunning scenery. 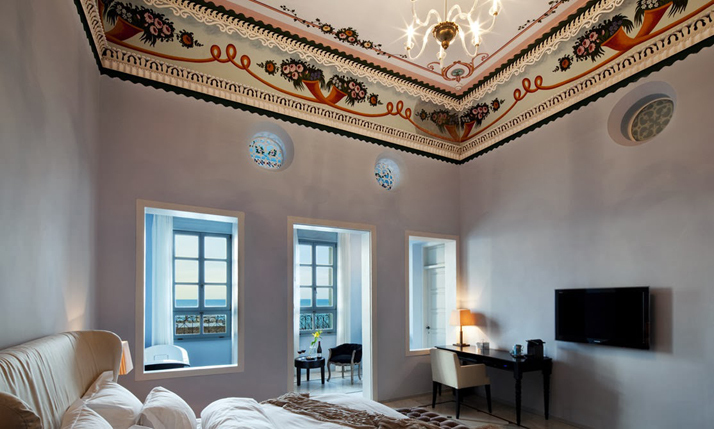 The result simply transcends the imagination – a perfect blend of past, present, and future that conveys a stylish ambience of tranquility and intimacy.